The field of mobility studies examines social phenomena through the lens of movement. In this perspective, societies are regarded as being constantly reconfigured as they are shaped by a series of mobile entities (capital, people, information). 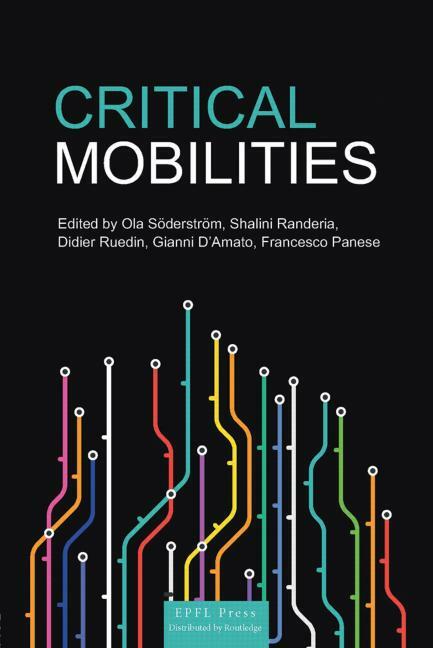 This book engages critically with many of the claims and challenges of mobility studies by providing empirically rich reports of mobilities and their limitations. Instead of assuming a seamless world of flows, the volume foregrounds questions of power, inequality, and moorings as integral to the movement of capital, goods, images, practices, or people. It brings together the work of several internationally renowned scholars, who engage with these movements at critical sites. This is the first book to provide a critical and interdisciplinary view of mobilities covering a broad range of issues rather than a single domain. The chapters deal with current and important issues, such as organ transplants, illegal migrations, urban globalization, international policies of higher education institutions, and scientific diasporas. As a whole, the book provides new insights into how power relations shape mobilities and societies.